If I had to describe the Juggler brand with one word, it would be "CHANGE". 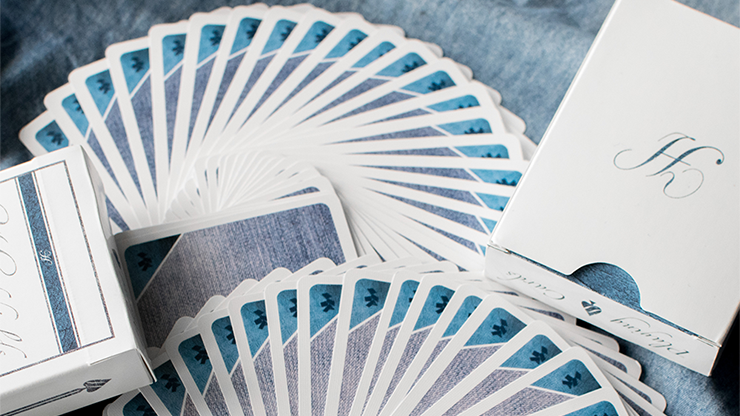 After the success of our first deck's launch, we noticed lots of problems in our industry. The Limited Ed. decks were being sold at really high prices (around $18), with not the best quality and some of them had zero innovation: always the same designs, but different colors. This made us think about our brand. What were we going to do about it? As a result, we changed our philosophy completely by not sticking to any philosophy. This might seem absurd, but in a world dominated by trends, we didn't want to follow any of them. This way, our brand will be offering completely different and new products each time, with the best possible quality at the lowest possible price, such as our new Juggler Marble Edition. The problem with new ideas that haven't been done before is to think them. This deck is the result of dozens of designs being thrown away and lots of months trying to answer the same question: How would it be the coolest deck we can make? 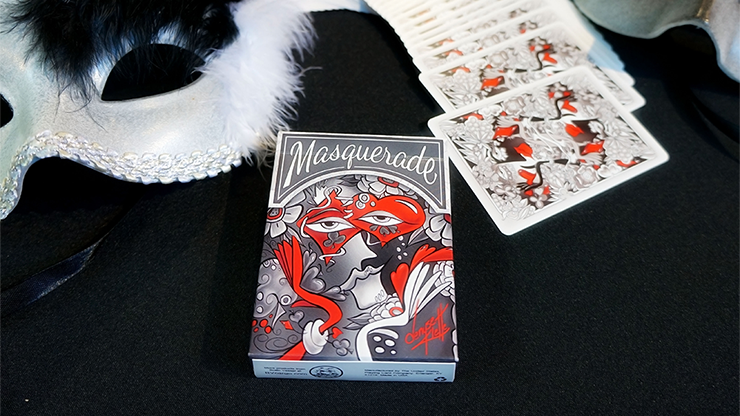 We wanted to create something unique, a deck that everyone (magicians, cardists and even regular folks) would see and say, "WOW! 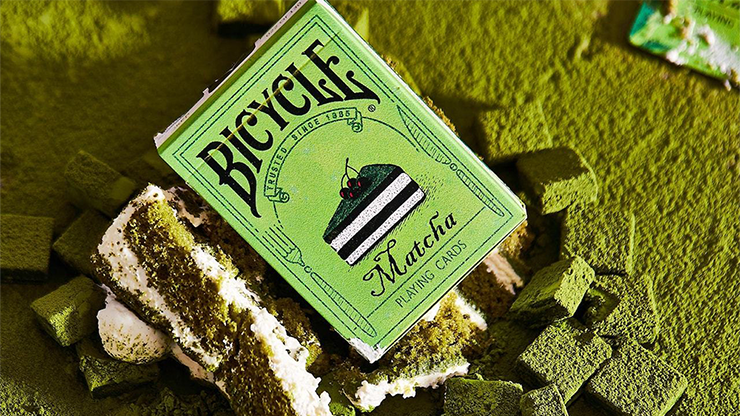 That is a f**ing crazy cool deck of cards!" Our inspiration has been a new art form, very popular in some music festivals, that allows you to paint your body with a design similar to a tie-dye T-shirt by introducing your arm in a container with liquid paint. 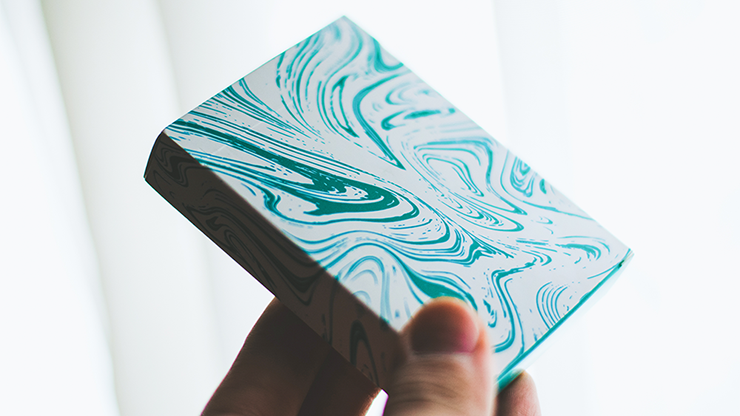 The Juggler Marble Edition is printed by the Hanson Chien Production Co. with the best quality finish and stock available. It features the new Luxury Paper Stock (crushed stock), a thin and very durable paper. 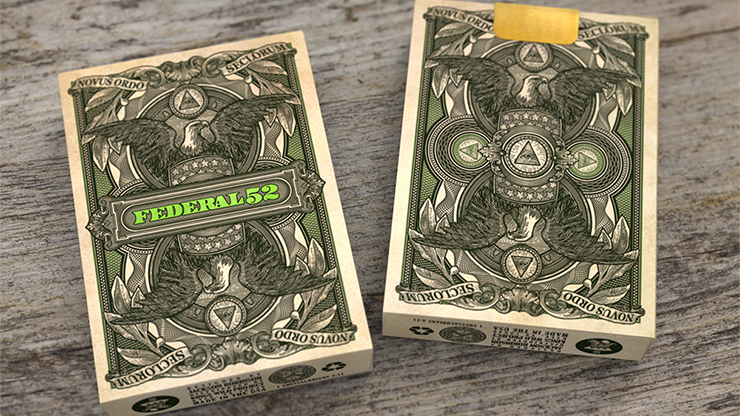 This stock is the new standard in quality playing cards, loved by all cardists and magicians. The finish is the awesome Legendary Finish from HCPC, an excellent option for everyone.